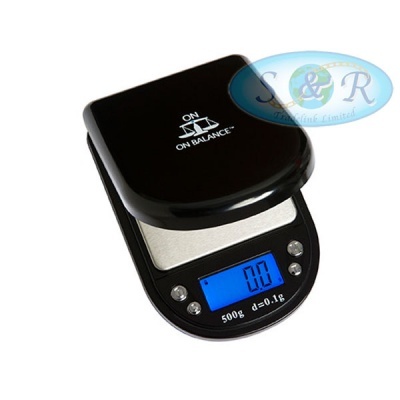 This pocket scale changes the backlight colour from red, green and blue when weighing. Spring loaded lid with a separate chrome effect/mirrored tray. 500g x 0.1g.